Pinky Memsaab wins audience choice award at UK Asian Film Festival | Emerging Pakistan - your gateway to Pakistan! Pakistani film Pinky Memsaab was loved by the audience and the movie has an accolade to prove it. 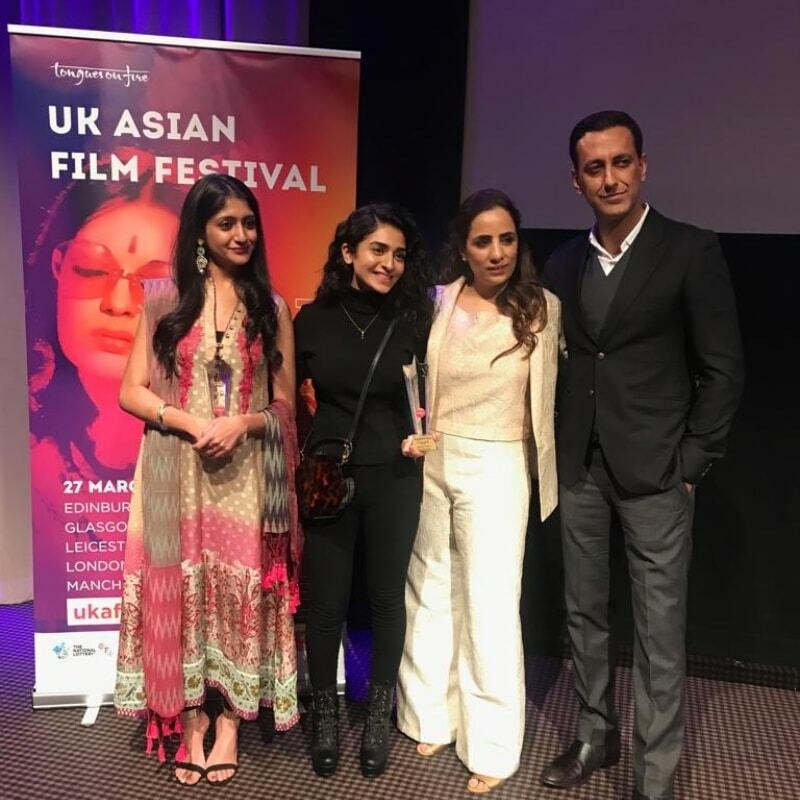 The Hajra Yamin-starrer made its way to the UK Asian Film Festival, which also marked its world premiere. 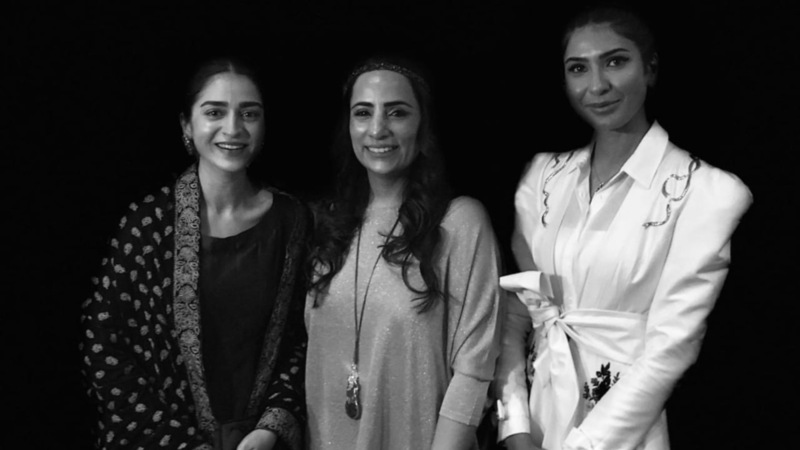 The cast and crew, including director Shazia Ali Khan, attended the premiere. 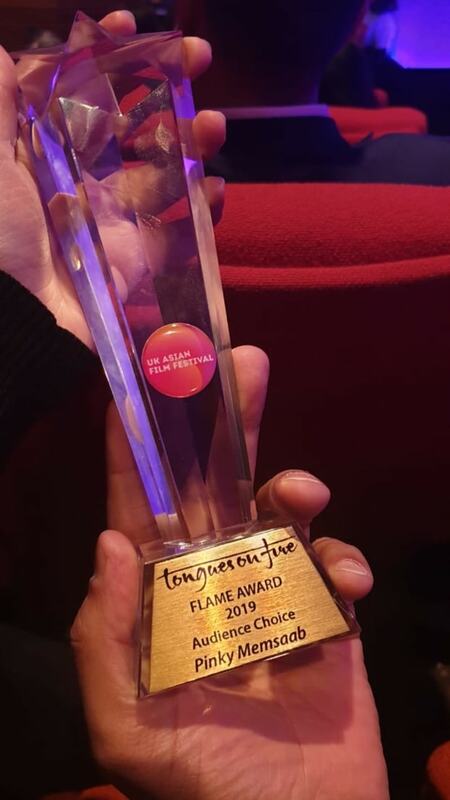 The team also attended the award ceremony, where they bagged a trophy for ‘Best Picture’ – audience choice. Hajra Yamin attended the premiere in an ensemble by Ansab Jahangir and accessorised her look with jewelry from Allure by MHT. Pinky Memsaab is also available on Netflix.